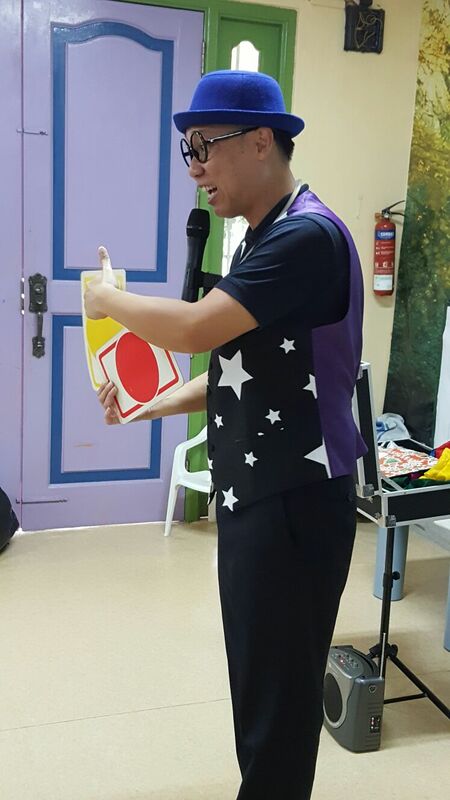 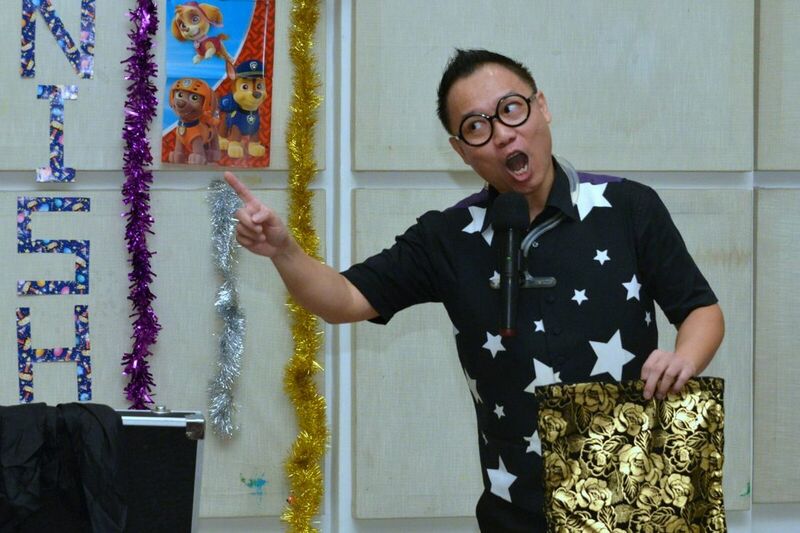 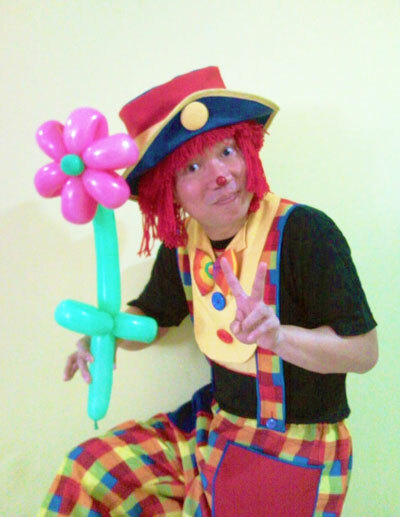 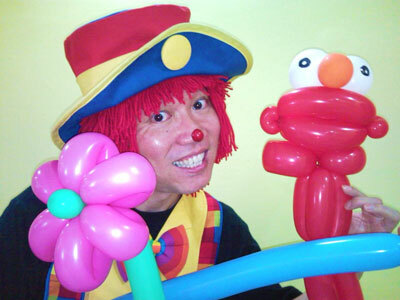 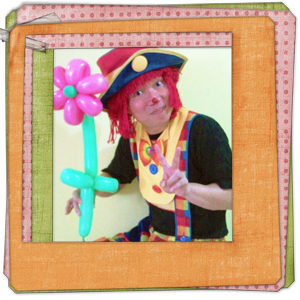 Andy's Comedy Fun and Magic Show is a Masterpiece in Children's Entertainment. 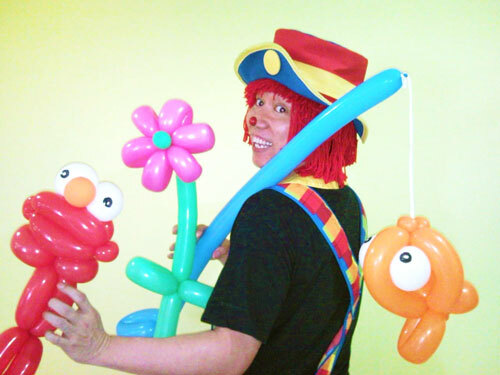 Andy has been in this trade since 1990. 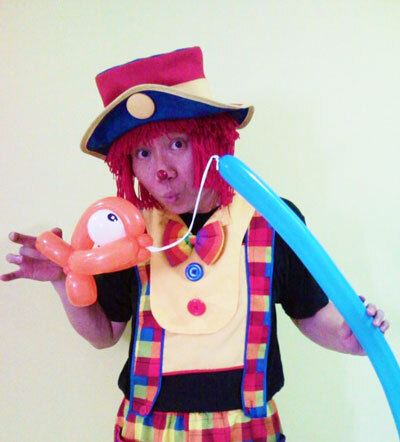 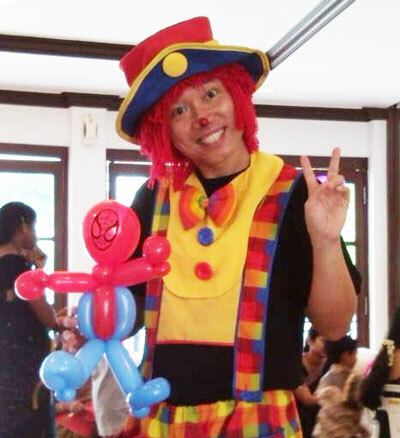 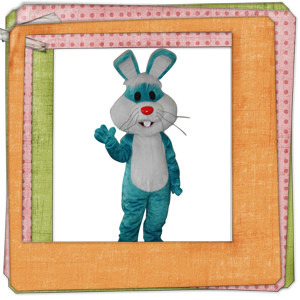 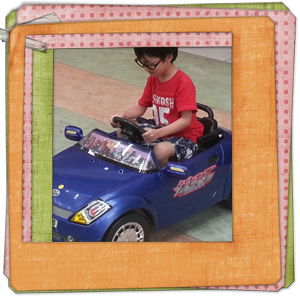 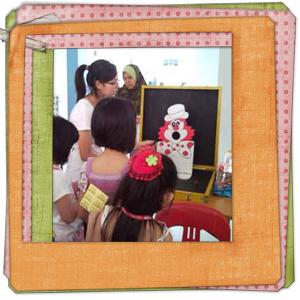 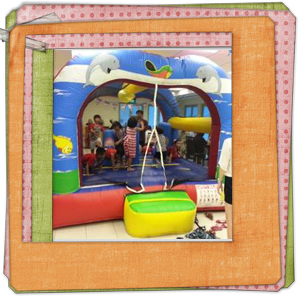 Andy offers several packages for your kid's birthday party, play group or pre-school, school party or any other event where the youngsters need some magical entertainment. 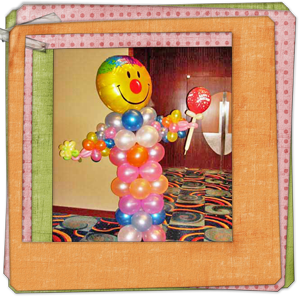 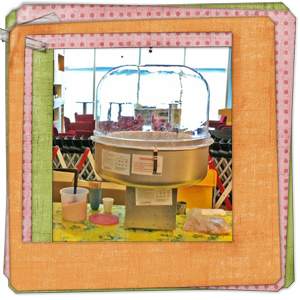 spice up your event with our fun add-ons!